It’s fun to buy gifts for sailors – they always need stuff, or want stuff, or want stuff they don’t really need! ASA’s award winning textbooks make a great gift. Sailing Made Easy is the most comprehensive education and boating safety learn-to-sail guide to date. Coastal Cruising Made Easy build on the basic sailing skills so you can venture towards more distant cruising grounds. Bareboat Cruising Made Easy is the definitive go-to resource for all sailors who enjoy cruising and destination oriented sailing. 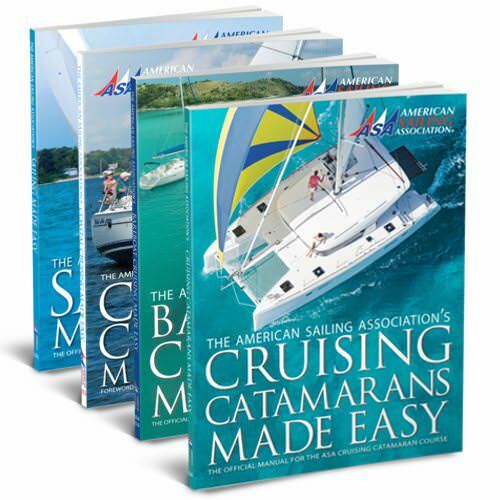 Cruising Catamarans Made Easy is the premier sailing textbook to focus exclusively on how to operate a cruising catamaran. Learning to sail is a wonderful experience that opens the door to an amazing world of adventures. You could be the one who gives that gift to someone – whether it’s a spouse, a relative, or a friend it will be a gift they will always remember! 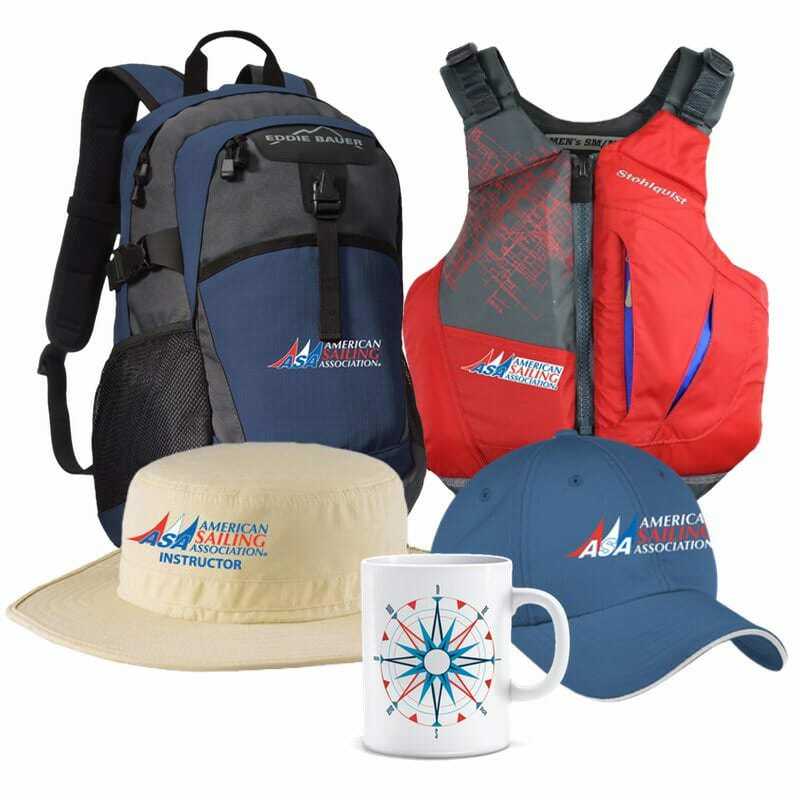 With an ASA gift certificate the recipient can choose from one of more than 350 ASA Certified Sailing Schools around the world. All of our schools follow a proven curriculum in a professional, supportive learning environment under the direction of certified sailing instructors. All of our schools offer basic introductory sailing lessons and many of them offer more advanced courses as well. 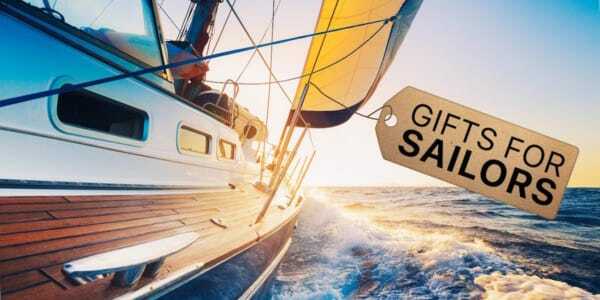 So whether you’re giving the gift to someone who has never been sailing, or someone who has sailing experience, an ASA Gift Certificate makes a great gift! 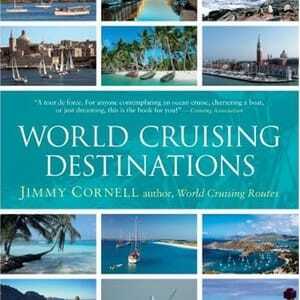 If you’re a family that likes to take go cruising, a well written cruising guide is a gift that keeps on giving. Whether it’s for a local cruising ground that you visit on your own boat, or for an exotic bareboat charter somewhere new – this is a fun gift for sailors that will both educate and inspire. Get ready to experience Sailing Challenge like you never have before – on the large screen of your desktop computer! 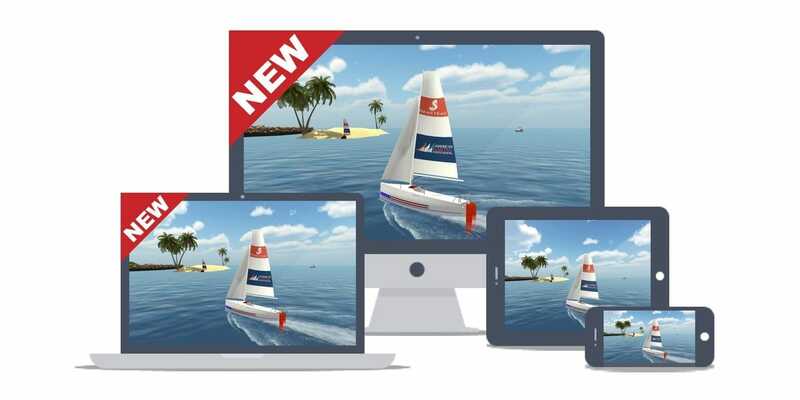 Now the Sailing Challenge App is available on more devices. Whether you want to sail on your iPhone while waiting in line at the post office, or on your Android tablet on the commuter train, or on your Windows laptop while flying somewhere exotic, or even just your iMac at home – Sailing Challenge is available for your enjoyment in all these places and more! A cutting-edge, mobile gaming app designed as a fun learning aid to help illustrate the principles of sailing in a rich interactive and entertaining format. Ideal for those students studying for their ASA 101 certification, or for any old salt looking for a challenge without getting wet! 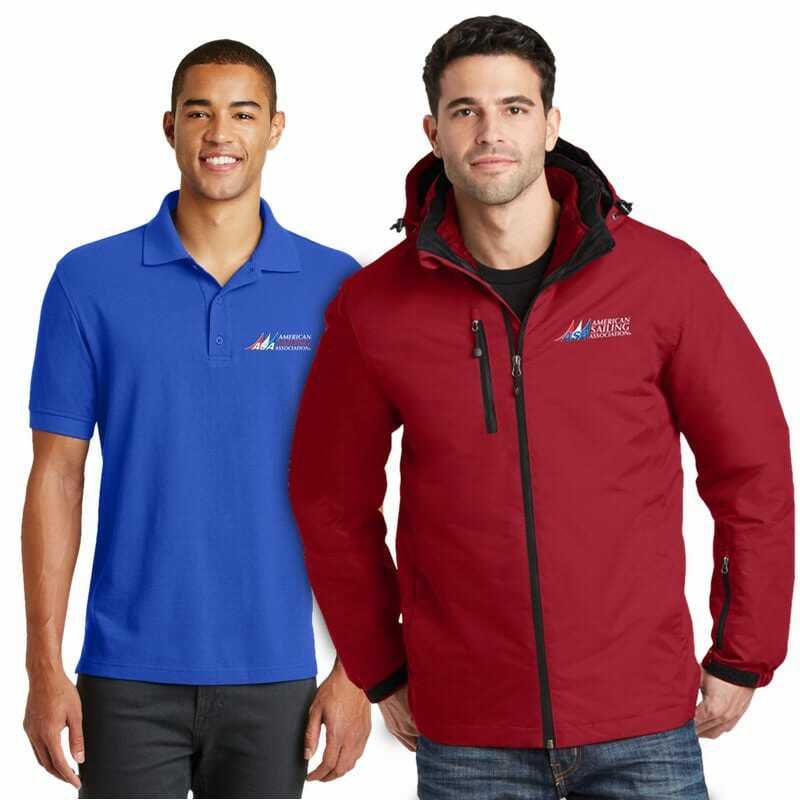 This makes a great gift for a sailor, especially during the winter when real sailing is harder to come by. This app will let them scratch that sailing itch and keep their skills sharp! *NEW UPDATED VERSION* GO SAILING is now even easier to use. With over 16,000 sailors using the app it’s never been easier to find crew, or find a sailing event in your error. The app is FREE and there are no membership fees! 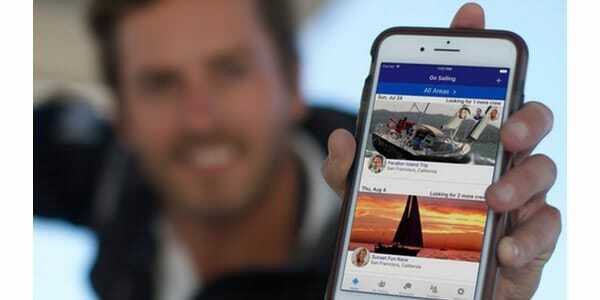 The GO SAILING app helps you find crew or apply to be crew on other skippers trips. There are also sailing related social events, seminars, and sailing lessons on the app. GO SAILING is the best free sailing app for connecting to your local sailing & boating community. 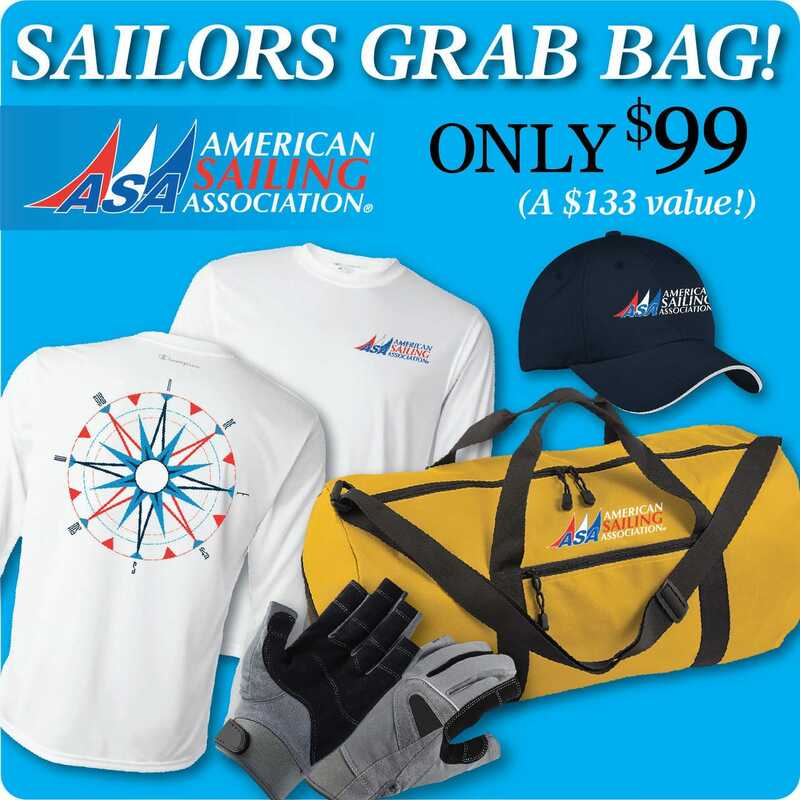 This sailor grab bag has everything a sailor needs for a day on the water. Wicking sailing cap to keep the sun out of your eyes while you’re watching those tell tales on the jib. UPF 50+ wicking sailing shirt that helps protect you from the sun. Sailing gloves to help you handle those sheets when the wind picks up. the perfect bag to store everything in and carry your gear to and from the boat. 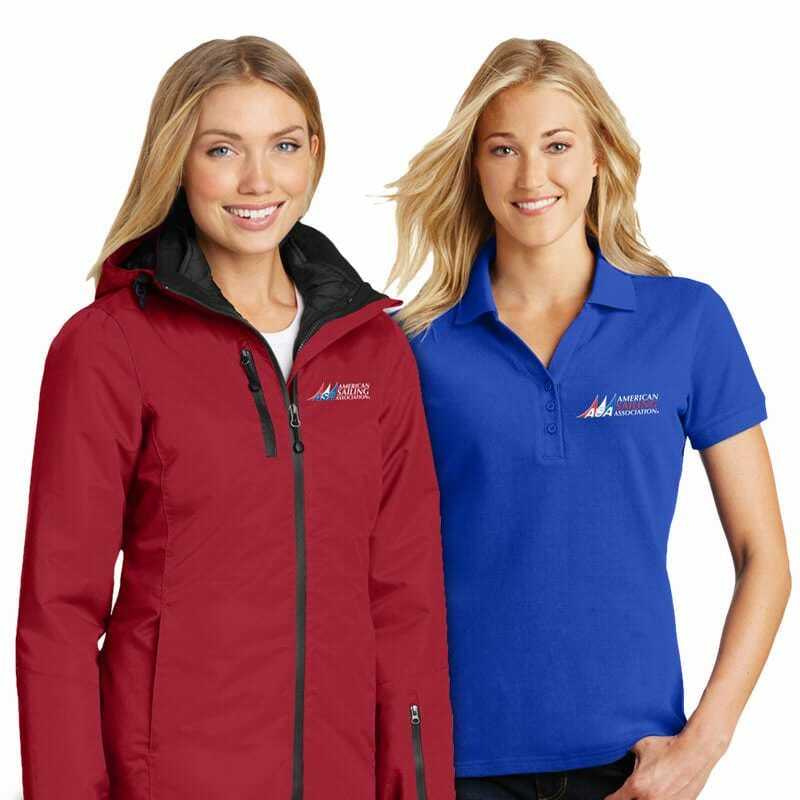 Waterproof Soft-shell Jacket is highly breathable and soft, this water resistant jacket is just right for a day on the water. 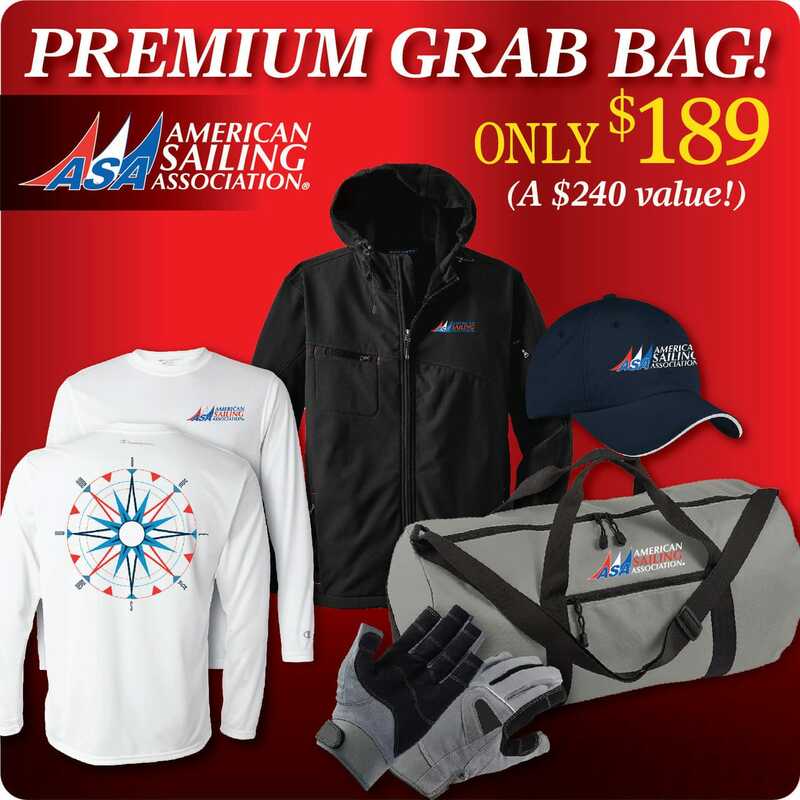 Apparel ~ brand name sailing gear featuring the ASA logo.